Chelsea's bitter battle with Antonio Conte could take another twist after the Italian was left "disgusted" over his sacking as the club put the finishing touches to Maurizio Sarri's appointment as their new head coach. Despite news of Conte's departure breaking and players paying their own tributes on social media, Chelsea did not confirm his exit as lawyers haggled over the terms of his pay-off that could be worth up to £9 million. Chelsea sacked Conte and almost his entire staff at the club's Cobham training ground after the Italian took a morning session yesterday, with Sarri now on the brink of taking over. Neither Chelsea nor Conte's representatives would comment on the nature of his sacking, but Italian sources described him as being "disgusted" by the way it has been handled. It is understood that he felt his situation should have been dealt with a greater degree of respect, given that he won the Premier League title and the FA Cup in his two seasons in charge. 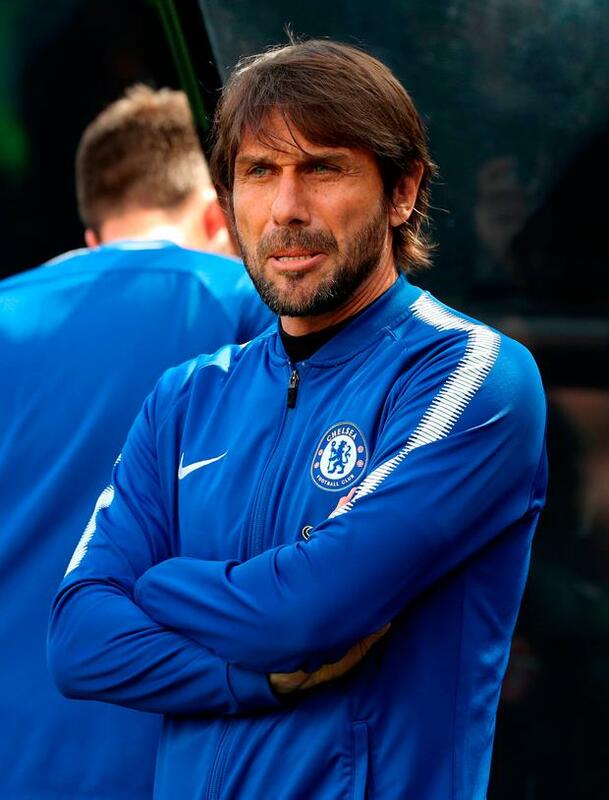 Having been left in the dark over his future for the entire summer, Conte resumed pre-season training with the squad on Monday and even led a session yesterday morning before the news was delivered and players were informed there would no longer be an afternoon workout. His final flashpoint had come last week, when, having planned for a Monday start, Chelsea's players were called in for fitness testing on Saturday and Sunday. Conte attended, but remained in his office over the weekend. Normal practice is for Chelsea to pay their sacked managers under the terms of their contract until they find alternative employment. With Conte prepared to take time off to get his full pay-off, that could be as much as £9m.